Benefits of applying for a personal loan online? Need cash in a hurry? 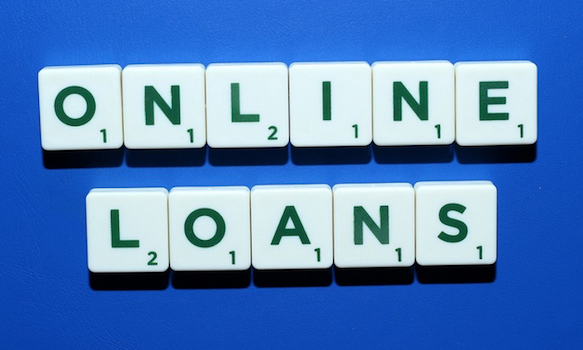 Online loan applications are easier than ever. In the past, applying for a personal loan was an intimidating process. Generally, you would go to the bank manager and plead your case, cap in hand. Thankfully, things have changed dramatically. It is now possible to apply to one of the many online loan providers. These range from recognized banks to large well-known loan providers to a few smaller companies, some of them a bit dodgy. When applying for a personal loan, it makes sense to shop around. The deal you might get from one loan provider can be very different from another. Interest rates, additional cost and other factors can differ wildly between providers so it is good to do your homework. Fortunately, this can be done quickly and easily online. Once you have selected one or two companies you would like to try, you can apply for the loan at your leisure. There is no traveling, finding parking, waiting in line and doing it all during the times that suit the loan company. Now you can apply for a loan when it suits you from the comfort of your home or office. They are online 24-hours a day and you can apply in your pajamas if you so wish. You also do not have to sit in front of the loan consultant which can be a bit intimidating for some people. Have all your details on hand and the process will not take too long. Confirmation is normally pretty quick too. Many companies will approve the loan and get the money to you within 24 to 24 hours. Another benefit is that it is quick and easy to check out the offers from a number of companies. In person, this could take a significant amount of time but online it can be achieved quickly. They will not process the loan until you give the go ahead so you could even start the application process to see if you qualify. This will help you find the best offer in terms of interest rates and charges. Online personal loans give you quick and easy access to a number of loan providers at any time that suits you. This will let you shop around for the best rates and the best deal. You can apply for a loan any time, day or night, every day of the week. You have instant access to almost all the big loan providers at the click of a mouse.